YAKINDU tools can be integrated in your tool chain and support software and systems engineering from the first to last step. They are modularly applicable depending on your requirements. For every project phase or stage of development there is a tool to raise the efficiency. 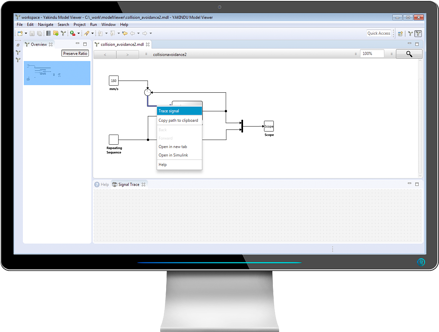 Visualize large Simulink, Matlab and Stateflow models easily and reliably. 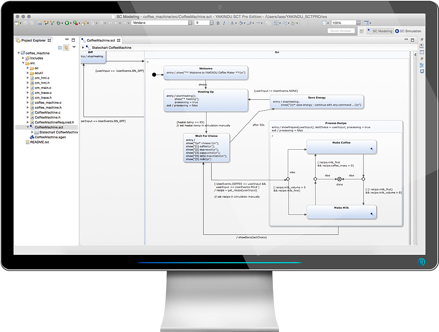 Enables a comprehensive risk analysis of technical systems in the (automotive) development process. Discover YAKINDU Statechart Tools – a tool for specializing and developing state machines. 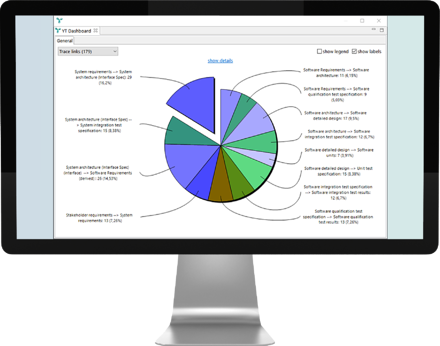 Describe and track your project requirements throughout the development process with YAKINDU Traceability. 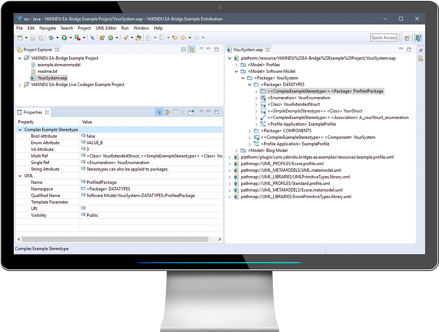 Validate your Enterprise Architect UML models with EA Bridge. Convecton is a cloud-based platform that enables business domain experts to contribute their expertise to software products directly. It empowers them to capture the business logic in a structured way, validate the specifications they create through analysis, simulation and testing, and then execute the business logic as part of the software product. Convecton builds on modern web standards and also ships with a set of meta-tools to efficiently develop the tools and languages to be used by domain experts. The free to use, open source YAKINDU Solidity Tools provides an integrated development environment for ethereum or solidity based smart contracts. 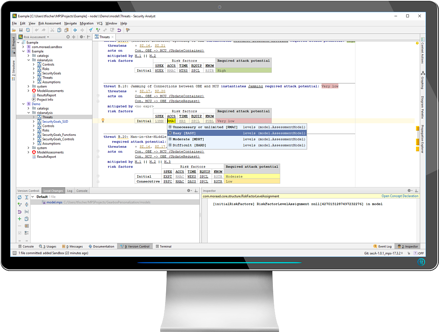 mbeddr is a set of integrated and extensible languages for embedded software engineering – plus an IDE. It supports implementation, testing, verification and process aspects. It integrates with command-line build tools and integration servers, as well as file-based version control systems.